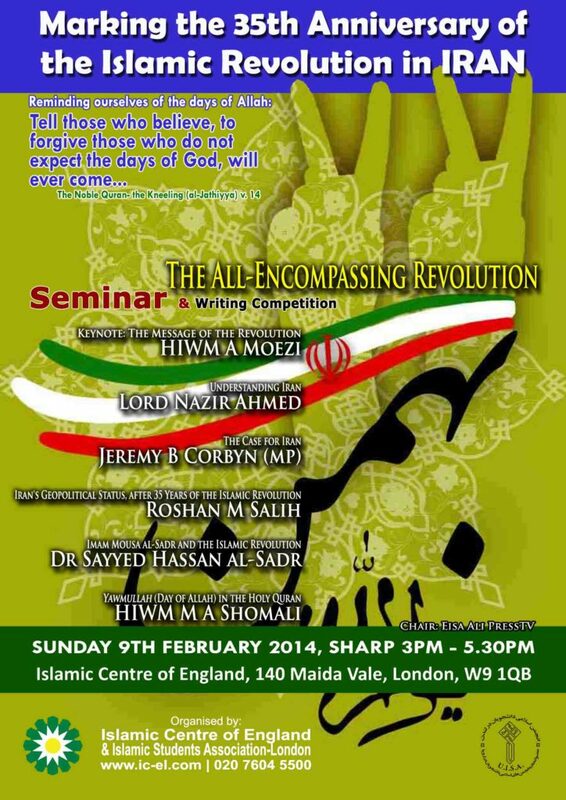 In February 2014 Jeremy Corbyn spoke at the Khomeinist rally in London held by the Islamic Center of England celebrating the 35th anniversary of the Islamic Revolution in Iran. He spoke alongside Lord Nazir Ahmed, who was suspended by Labour for anti-Semitism in 2013. Also there was Iranian broadcaster Roshan Muhammed Salih who once called terrorist groups Hamas and Hezbollah “legitimate”. Is this why Jeremy Corbyn is being silent on the Iranian Protests against the current regime? Yet another failed regime that he has supported.